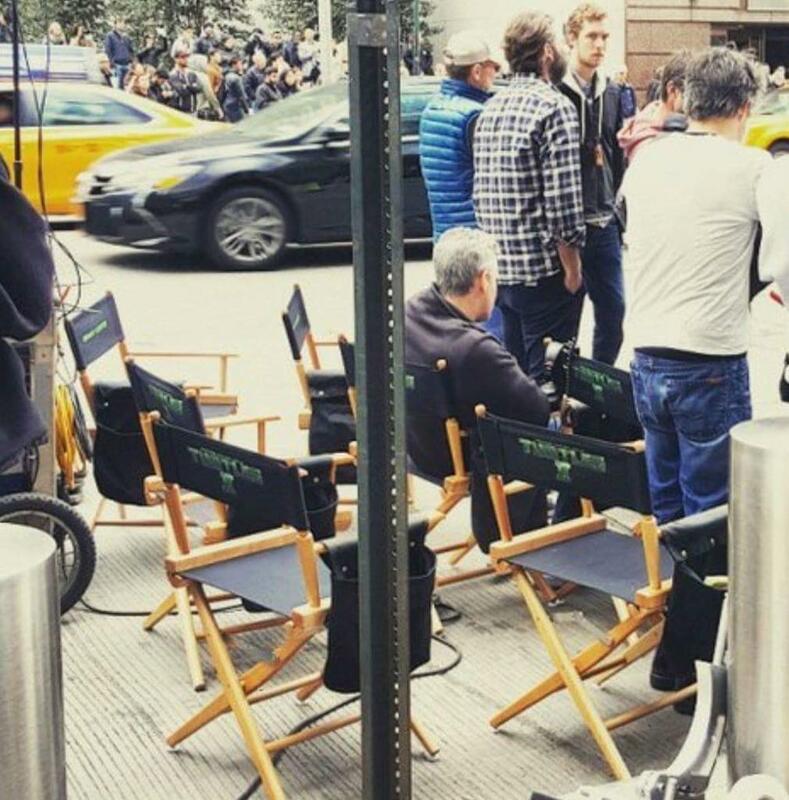 Here's the 1st photo from the filming courtesy of someone on twitter. So he doesn't have long hair. Ok. It's Oliver Queen with a hockey mask. Exactly. I predict a drinking game: how many "Arrow" easter eggs crop up in TMNT 2? I demand reshoots with long hair. 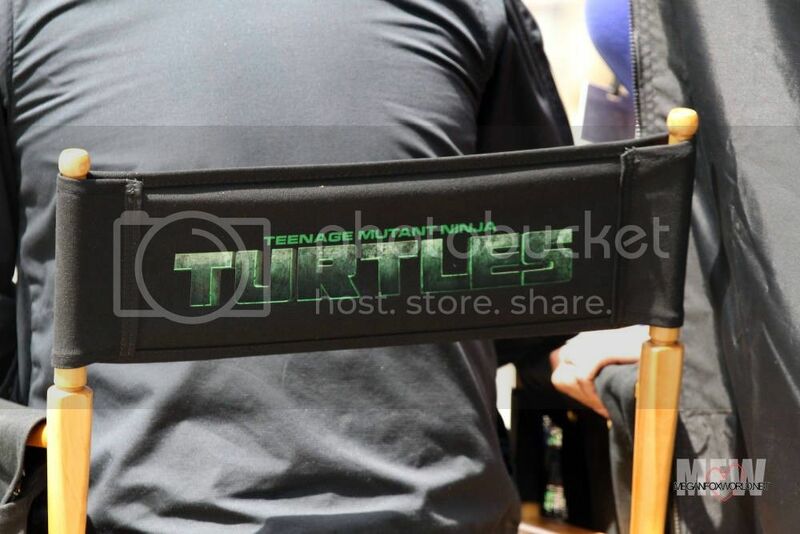 1st image of Megan Fox as April on the set of TMNT2, Shes wearing a different uniform this time. She sure does love yellow! I wouldn't call that yellow, It's some color, But dont know which one. More pics of Megan Fox here. Last edited by Jester; 06-03-2015 at 09:13 PM. Are you surprised? They couldn't even get Megan Fox to friggin' dye her hair SOME shade of red. Last time. Doesn't look like it this time. Some videos of Stephen Amell filming. I was kinda hoping for a wig on Amell but I don't care that much. Casey Jones isn't a haircut. Plus you'd get those people who'd be like "Oh that wig is SOOOO FAAAAKE!" And considering your link is from 4/2013, around the time she started filming, looks like they told her to go back to brunette. But it also looks like the aftermath of... something. And they're all separately trying to figure out a reasonable explanation. 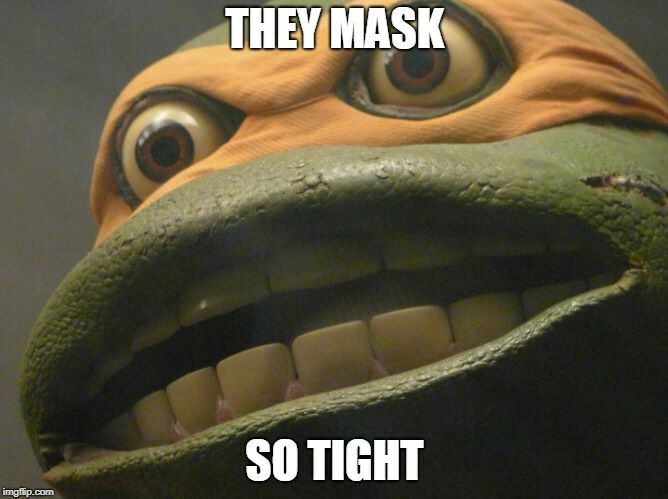 Mikey's just kinda baskin' in the afterglow, and Raph's like, "You're Next..."